Coldwell Banker shares opening evening for Music in the Park in downotwn Olympia. 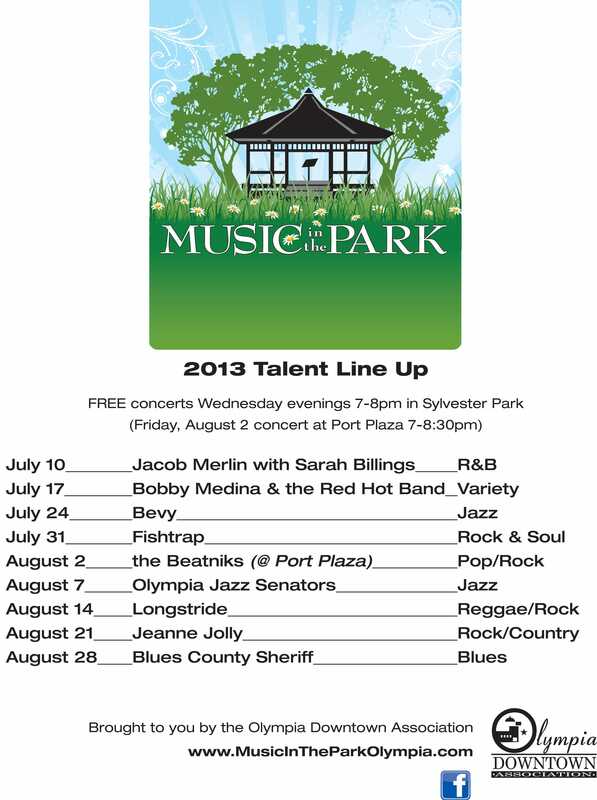 Music in the Park Starts Tomorrow! 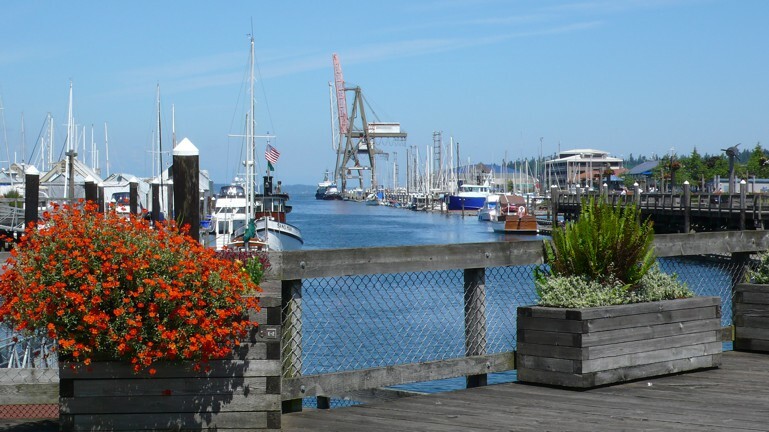 Music in the Park begins tomorrow, July 10th at 7 p.m. at Sylvester Park (located in downtown Olympia) and runs every Wednesday evening through August 28th. Tomorrow evening opens with a crowd favorite, R&B duo Jacob Merlin and Sarah Billings, out of Portland. The weather is shaping up nicely to enjoy some great music downtown! Photo courtesy of Olympia Downtown Association, Music in the Park.